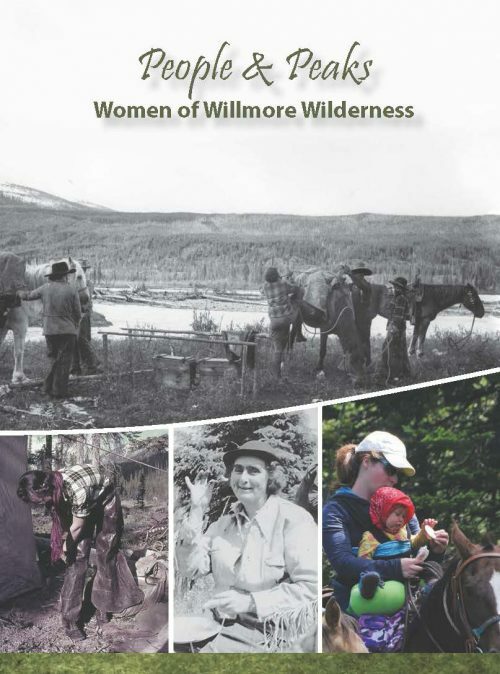 Wildie is one documentary in the Canadian Rockies Series. 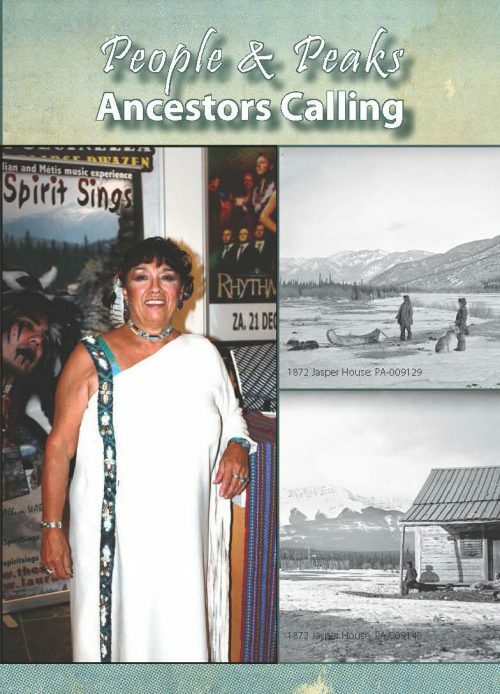 The Series focuses on traditional knowledge and landscapes of Alberta’s eastern slopes both past and present. Powerful stories are set in the outstanding scenery of the Canadian Rocky Mountains. Archives of the Northwest Company, Hudson’s Bay Company, church records, Scrip, Canadian Library and Archives, and other areas have been researched and the information has been incorporated into the series. The Series has original musical scores written by artisans who were born and raised in the Canadian Rockies. 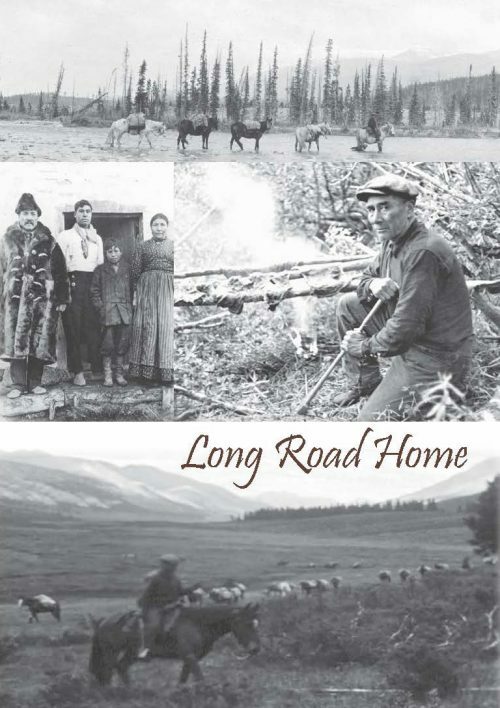 Stories are based on real life situations by mountain people who have lived the traditions. Historical elements are woven into the story. Various productions in the series have been nominated for the Alberta Film and Television Rosie Awards. Many of us have dreamed of taming one of the wild horses that still roam freely in the Rockies. Share the experience of two young native women as they each start and train a wild mare. 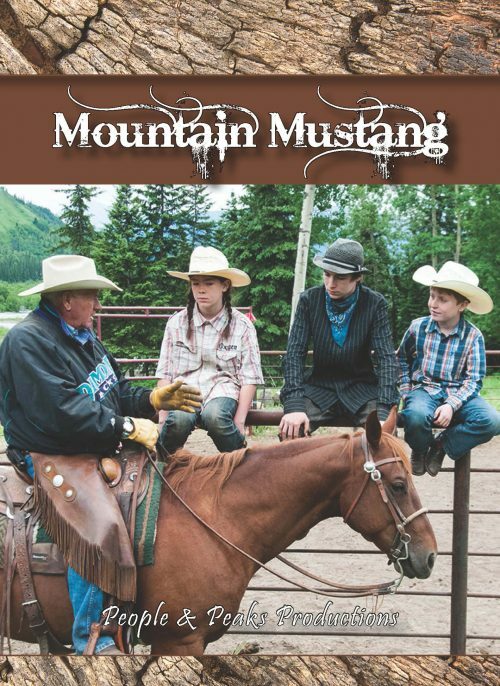 See friendship and trust grow between horse and rider as they bond under the mentorship of Master Horseman Larry Nelles. Wildie shares the story of a unique horseback culture. 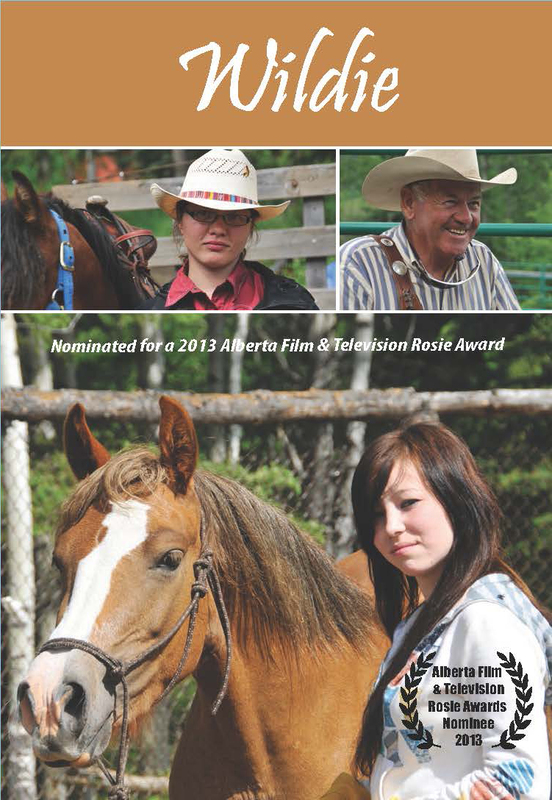 The Alberta Film & Television Rosie Awards nominated “Wildie” in 2013 for the Best Original Musical Score non-fiction over 30 minutes.